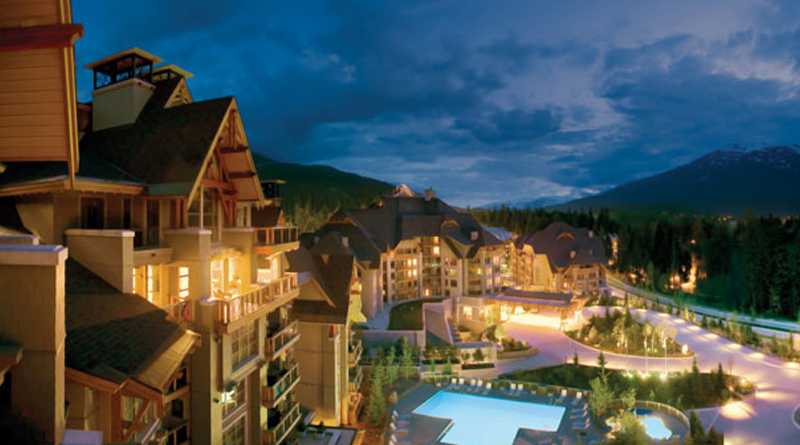 The Canadian Vacation Ownership Association (CVOA) has announced plans for VO-Con 2017, the association’s vacation ownership conference which will be held September 12-14, 2017 in Whistler, Canada at the Four Seasons Resort &Residences. According to Jon Zwickel, President and CEO of CVOA, “VO-Con 2017 will be like no other hospitality industry convention. Of course, we will offer educational content presented by industry leaders, and there will be exceptional experiential occasions for networking. What will be uniquely ‘VO-Con’ will be the activities and structure of the event. “The focus of this year’s conference will be on –what my father used to call –schmoozing,” Zwickel added. CVOA, which has recently changed its name from CRDA, has also rebranded its conference. Information about content, registration and sponsorship opportunities can be found on the event website www.VOCon.ca. The VO-Con mission “To Explore the Business of Vacations” will be structured to provide opportunities for networking, collaboration and open sharing of information.